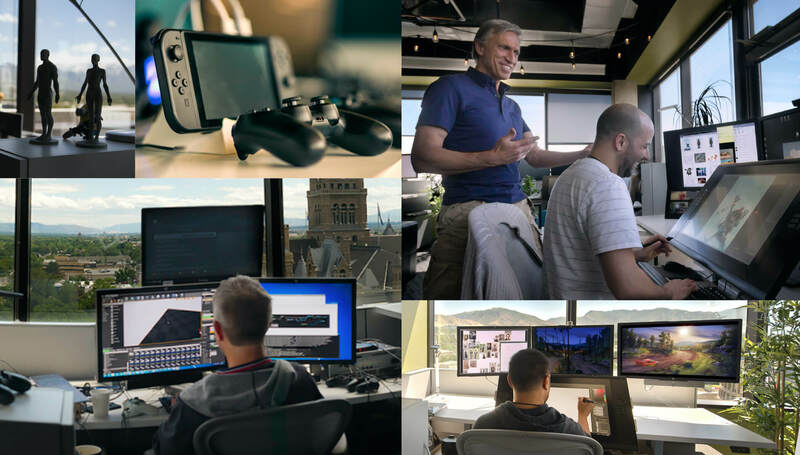 WB Games | Avalanche is where a family of artists, engineers, and other talented crafts people come together to create entire universes of fun and magic. We are at the top of our game and can’t wait to share what’s next in the world of immersive experiences. Because we love games so much, we’re sticklers for how they’re made, especially when we’re the ones making them. Great narrative and player immersion are key pursuits for us as we develop our games – or should we say, your games. Our players are at the heart of everything we do and so we aim to create and tell your stories that let you play your way. Finally, we’re big on collaboration. We see ourselves not just as creators, but as co-creators whose talents are made stronger as a group. We look forward to bringing you more games from our family to yours. Having worked at other studios I can honestly say there isn't anywhere quite like WB Games | Avalanche. The people here really are like family. They care for each other and are striving to help each other to become their best professional selves. I love working in Salt Lake City! I love working in Salt Lake City! It's a beautiful place with plenty of easily accessible ski resorts, golf courses, and national parks. And the Utah Jazz just keep getting better! Having a job creating something—anything—is a rare and wonderful vocation. To create fun is a unique challenge as well. To be continually challenged while working with brilliant and talented teammates—and be well-paid to do it—is the epitome of job satisfaction. I love the challenge of creating something that millions of people will enjoy. The creative process has been something that has always driven me to continue to grow my career. 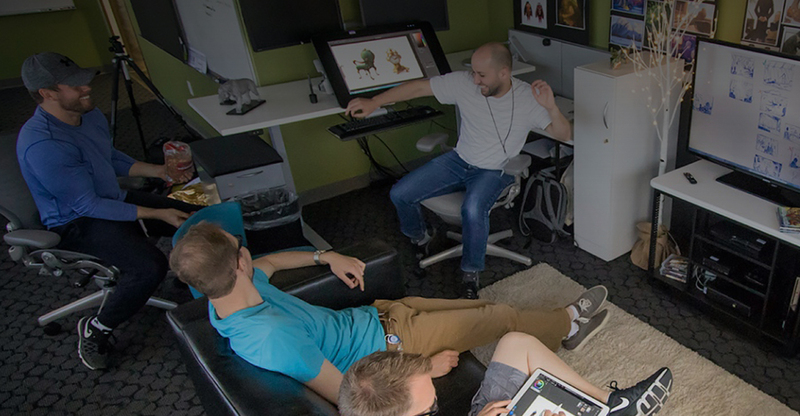 WB Games | Avalanche is like a family and I have many friends that make work more like play. Even after being in the industry for over 30 years, I still love coming to work every day. I truly enjoy working with such a diverse group of talents: artists, animators, designers and programmers to create real entertainment for our audience.